Home » Domestic Abuse » After #TheArchers – BBC #Countryfile discusses #domesticabuse in #rural communities. 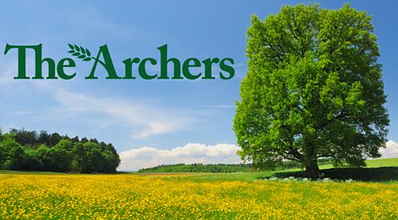 After #TheArchers – BBC #Countryfile discusses #domesticabuse in #rural communities. Following the high profile given to domestic abuse in The Archers radio drama, BBC Countryfile also examined some of the issues affecting people in rural areas.